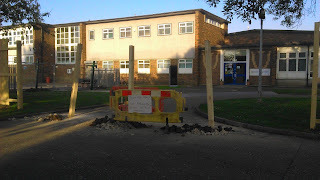 As you will have noticed, the hoarding around the area on which the new school is to built is now almost complete. 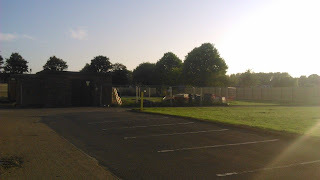 It seems very strange to have areas of the school grounds blocked off and I am sure it will seem even stranger once the building starts appearing! We are all finding our way around the changes to the site and are very grateful for your support with the changes. We will keep you informed on how things are progressing.